UC Berkeley students currently pay more than $1,440 yearly through 15 different campus fees, 14 of which have been voted into existence by the student body through ASUC referendums over the years. In 2016, The Daily Californian reported that campus fees totaled more than $1,100 yearly — the total has gone up because of increases written into certain referendums as well as the addition of two referendums in 2017. 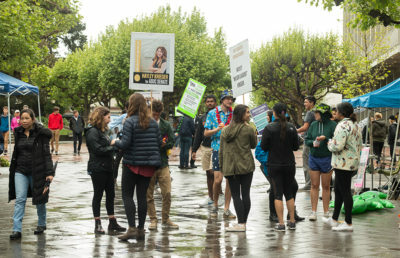 Although three referendums passed in the 2017 elections, the Community and Career Connections Referendum was not charged this year, according to the campus fees listed on the Office of the Registrar’s website. There will be two referendums on the 2018 ASUC elections ballot — the first is the Student Transformation through Academic Recruitment and Retention Referendum, or STARR, which would increase the existing $3 per semester fee to a $26.50 fee for undergraduates in the fall and spring. The second referendum, the Enrollment Clarification Act, is free and only updates a section of the ASUC Constitution. 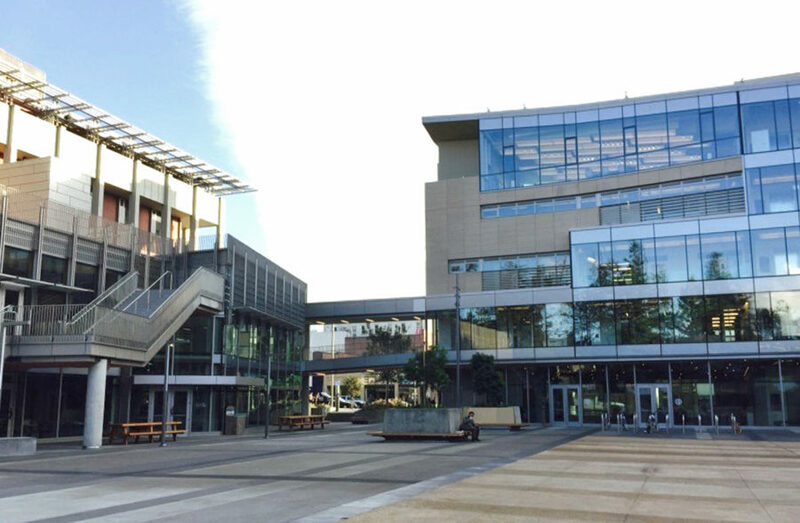 Campus fees are typically voted on by the student body. In 2017, the Campus Climate and Equity Referendum, the Housing Security Fee and the Community and Career Connections Referendum all passed, though the only fees that are currently being charged are the $29 fee for Campus Climate and Equity and the $4 Housing Security Fee. The Lower Sproul Fee is the most expensive campus-based fee, charging students $261 semesterly in the 2017-18 academic year. This fee goes toward paying off the debts incurred during the renovation of Lower Sproul, but the fee has been increasing since its establishment in 2010, with the base price of $35 per semester in the academic year 2010-11 jumping to $150 semesterly in 2015-16, and now to $261 in 2017-18. To implement or increase a campus fee, it needs to be proposed by a campus unit or passed by the ASUC Senate and voted on by the student body, according to the Campus Guidelines for Establishing, Increasing, Reducing or Eliminating Campus-Based Fees. While tuition increases are often protested by students across the university system, campus fees have been increasing regularly since 2016, and every increase was voted on by students. Certain fees, such as the Lower Sproul Fee, have incremental increases written in the ballot language, and others have simply been passed into existence — campus fees have increased by $43.50 since our article in 2016, through the passage of two new fees and two fee increases. Along with the 15 campus fees, there are also miscellaneous fees that are only levied on campus students in various situations. For example, the Document Management Fee, which began in 2011 and costs $186 for undergraduate students, is a one-time fee that provides lifelong access to unlimited transcripts to campus students. The New Student Programming and Orientation Fee is $475, and is tacked onto incoming freshmen and transferring undergraduate students’ first-semester CalCentral bill. 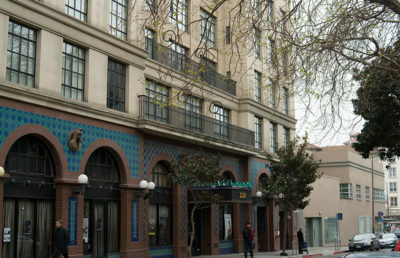 While 14 campus fees were established through student referenda, the Life Safety Fee was implemented by campus administrators, and is a $46 semesterly charge to cover maintenance fees and other costs to maintain the life safety systems of the buildings used for student programs and services. ASUC elections will take place April 9, 10 and 11. Contact Sakura Cannestra and Sunny Tsai at [email protected]. A previous version of this article incorrectly stated that the Enrollment Clarification Act would edit the ASUC bylaws. In fact, it would edit the ASUC Constitution. 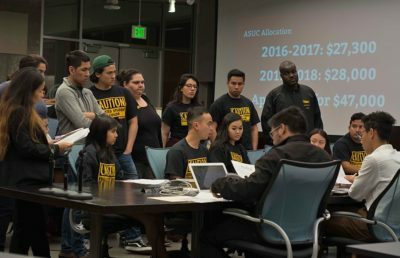 A previous version of this article incorrectly stated that the ASUC fee, the Student Center fee and the Ethnic Studies fee were established by campus units. In fact, these fees were approved through a student referenda vote.